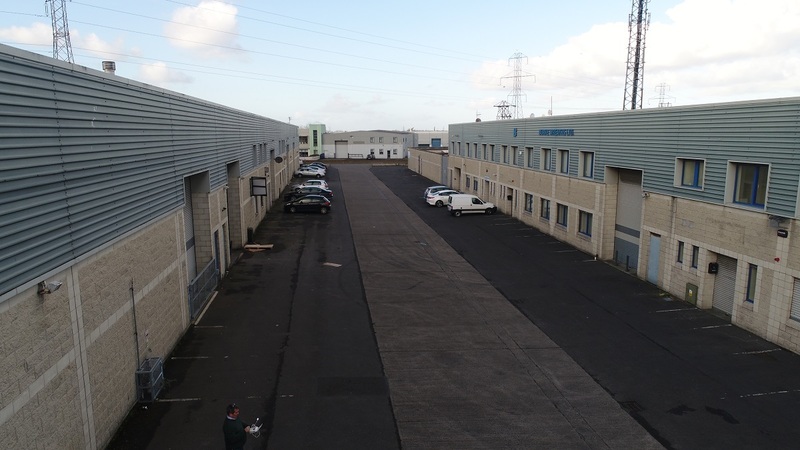 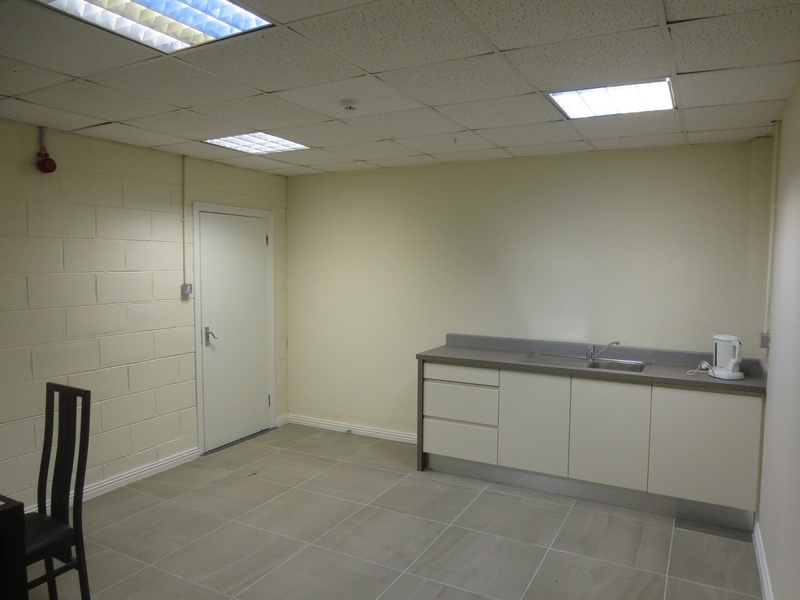 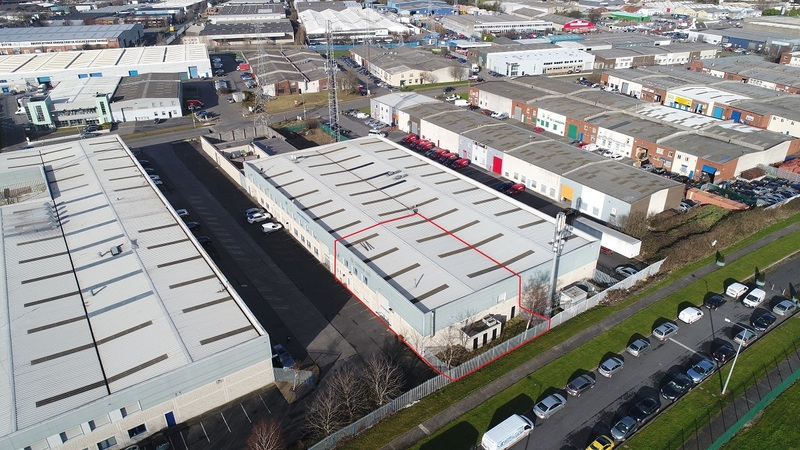 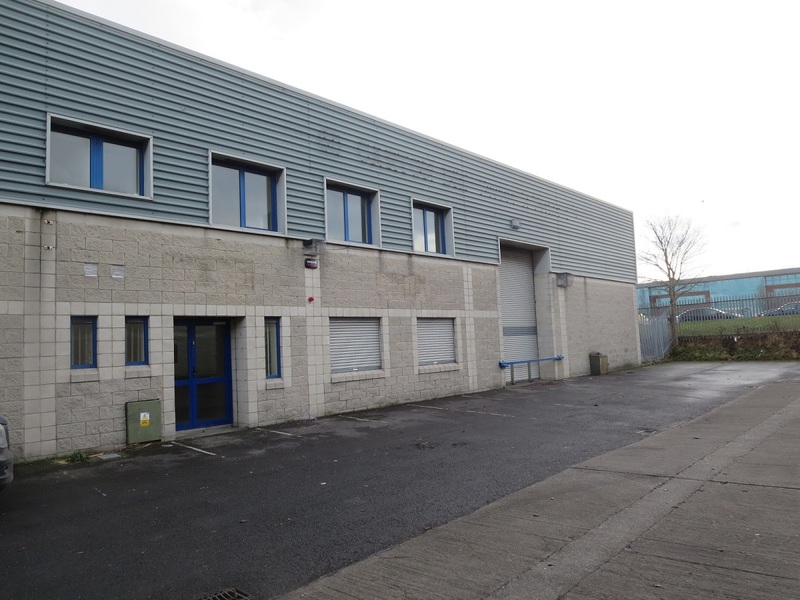 The property is ideally located within Ballymount Industrial Estate, a cluster of modern business units strategically positioned off Ballymount Drive, accessed via Ballymount Road Lower. 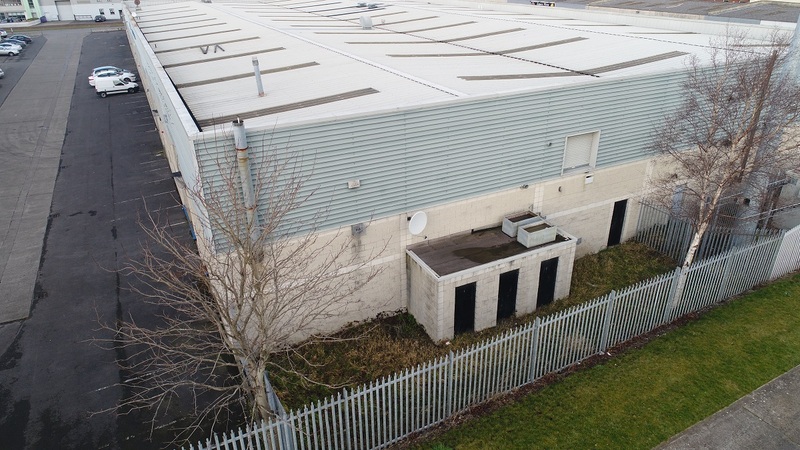 The property comprises an end of terrace business unit of concrete portal frame construction, with concrete block infill walls and double-skin insulated metal deck roof. 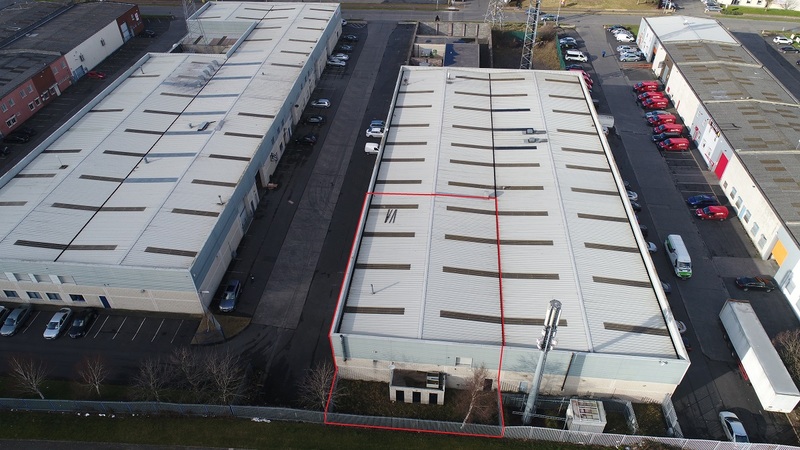 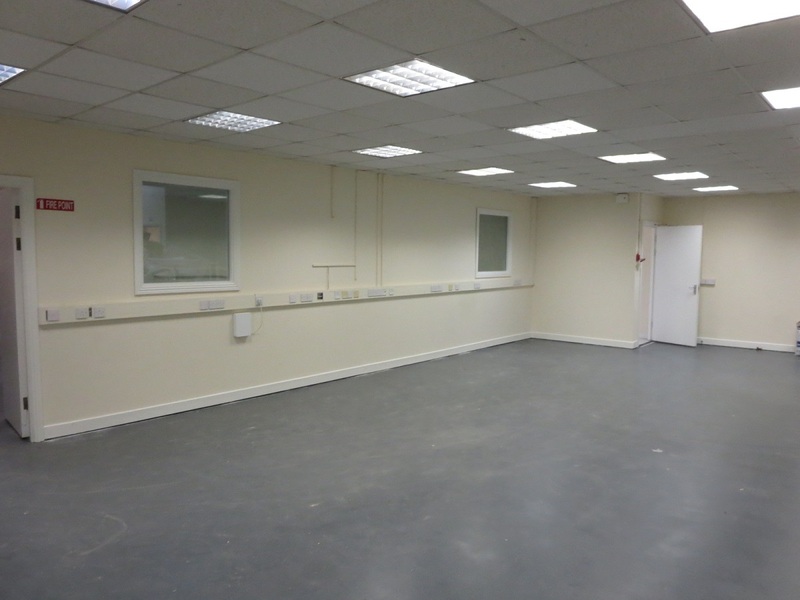 The current configuration provides designated warehouse area, accessed via a grade roller shutter door, with feature offices and staff areas. 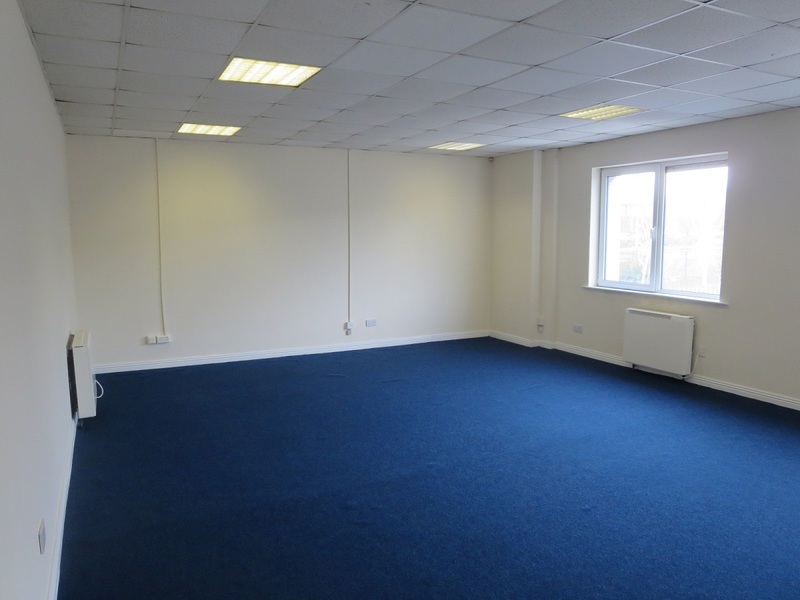 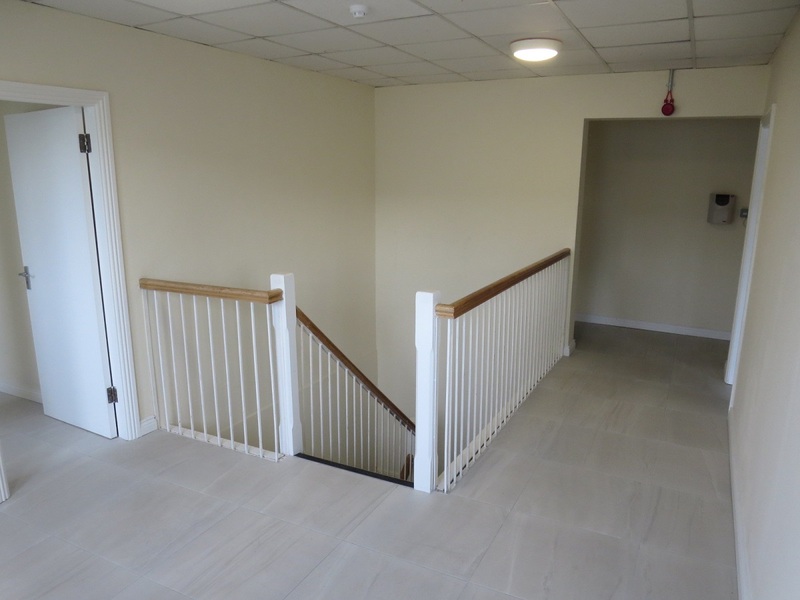 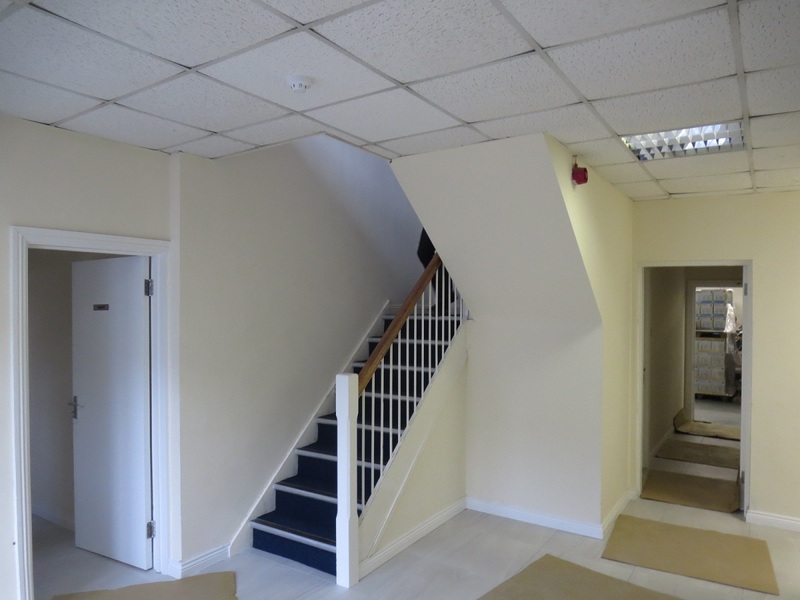 The offices and staff areas have being recently refurbished encompassing plaster and painted walls, suspended acoustic tiles ceilings incorporating recessed lighting and new floor coverings.